In the spirit of the holiday season, many landlords find this the perfect time of year to send their renters a small token of appreciation. As an added bonus, a survey from Endsleigh reveals that acts of kindness from landlords, including holiday gifts, result in increased length of tenancy. From a simple card to a new dishwasher, holiday gifts for your renters can range from simple and affordable to a big investment that will improve your property (and your relationship). 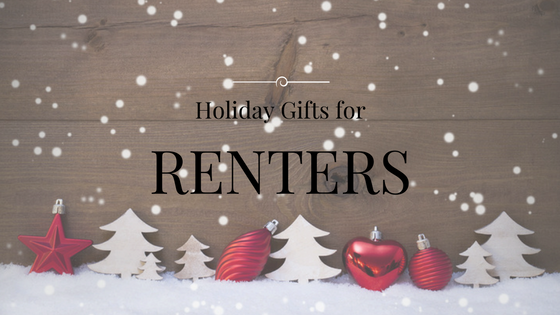 Here’s a look at some of the top tenant holiday gifts to consider sending your renters this season. Gift Card: Easy & Affordable – Even $5 to a local coffee shop can brighten your tenant’s day. Custom Wine or Beer: Alcohol can be a great gift for your residents over 21. To make it even more personal, you can print out a custom label with a holiday wish or your brand image. New Appliance: While this may be a large upfront cost, it will add value to your property and the expense will be tax deductible. Home Repair Kit: A small tool kit is affordable and can empower your renters to fix things themselves before giving you a call. Rent Reduction: A one month rent discount is a generous gift but may be cost-prohibitive if you own multiple properties. 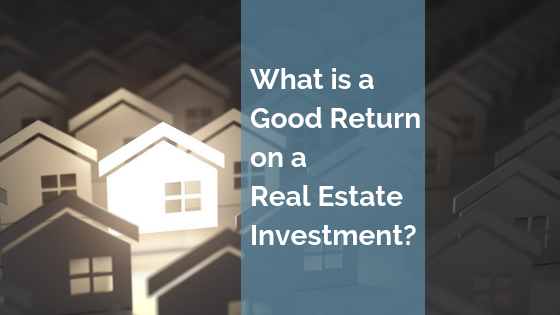 A small investment of your budget and time delivering thoughtful tenant gifts will result in improved tenant retention and a great landlord-tenant relationship. If there are tenants you’d like to encourage to stick around for years to come, a holiday gift could make that tenant feel great about living in your property and might promote a renewal. 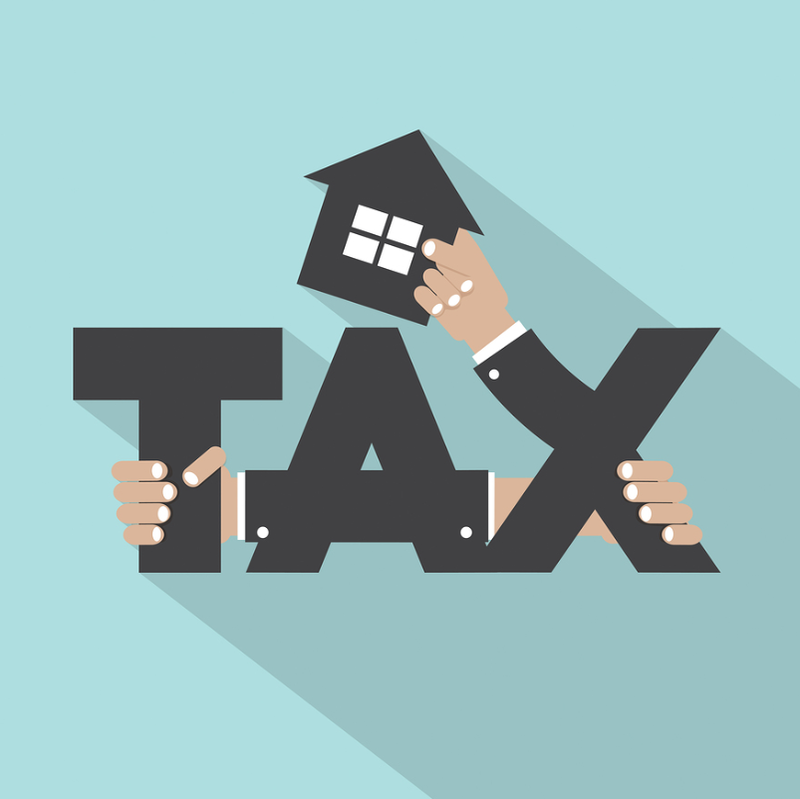 However, if you have a lot of properties, even small tenant gifts can really add up and take away from funds designated for improving the property. 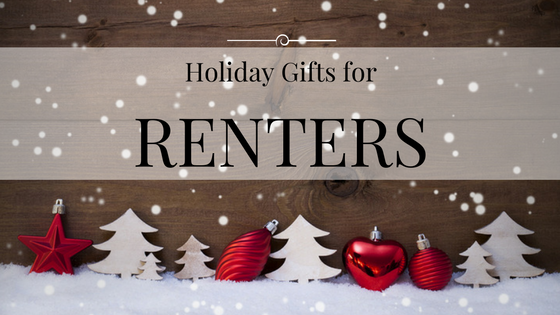 Have you given your tenants gifts for the holidays or at other times throughout the year? Let us know your experience in the comments! Don’t forget about the other important people on your nice list this year. 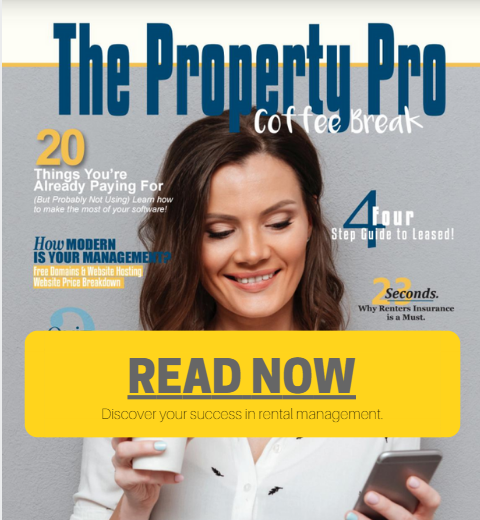 Check out the complete Holiday Gift Guide for Property Managers for gift inspiration for your tenants, owners, maintenance vendors, and employees.